For youth ages 6- 18 who are competing in the local competition circuit on their way to regionals, divisionals, and nationals. 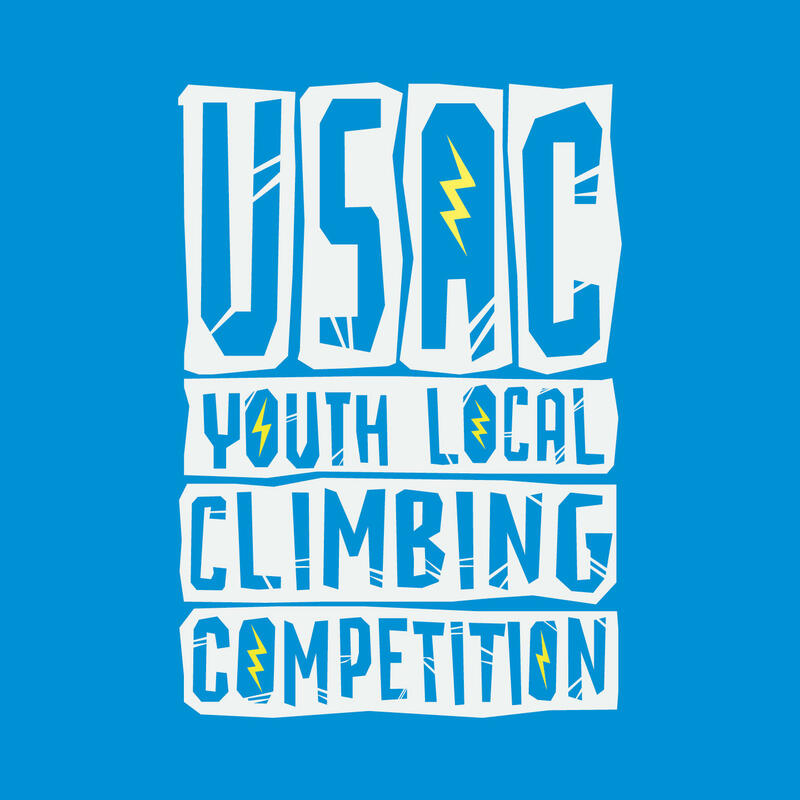 We INVITE YOU TO CHALK UP AND THROW DOWN AT THIS YEARS USA CLIMBING YOUTH COMPETITIOn . 12PM-3PM | Youth A, B, and Jr.